As said by Steve Jobs “Design is not just what it looks like and feels like. The design is how it works”. This quote points to the significance of a good user interface design also to the rich user experience. The design of your mobile app plays a very important role. 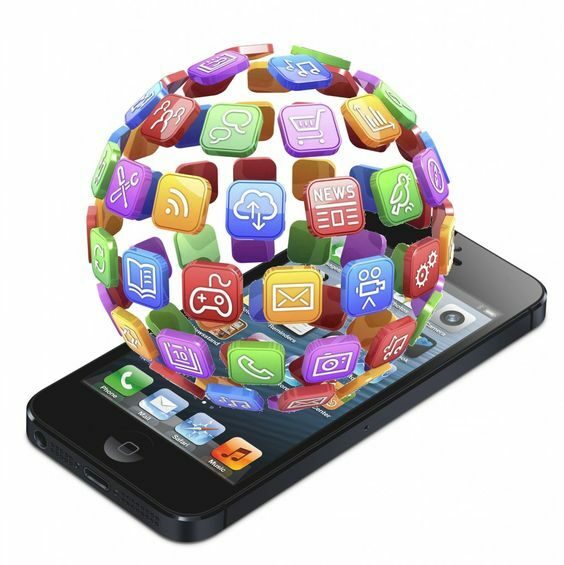 It can literally make or break your mobile application development. So in order to make your mobile app success, it has to be gorgeous inside and out. Below are some best UI design principles that can enhance the usability and appeal of your app. Remember always customer first. Keep their benefit in mind before you design anything. Never design something simply because you can reuse a pattern or component for another feature. Create design patterns that help ground us as a system and unify the experience across an ecosystem of products, but they should by no means be the first or last stop in the design process. It is always advisable to allow your user to look around as a guest first and then register on their own terms when you are ready or when functionality requires some minimal data. Show them the value registration will provide such as saving the liked items or better experience across platforms. And if you don’t want to go for registration then you can use social login to allow users to enter with their existing Facebook or Google ID. When you design an app for a user interface, you do not want to use the exact same design layout for your mobile app if it will be released on different operating systems (OS). The different versions for Android and iOS should each have unique details that are in-line with their respective OS. The look and feel of your app should flow with the different operating systems it will be available for use on. Mobile apps generally work best when focused on a limited number of tasks and the ability to accomplish those tasks easily. To do this, you do not want to overwhelm your users with options or unnecessary elements as they will merely distract and impede them. Take time to focus on the content and features on each screen of your app, retaining only the most important, relevant and necessary functionalities. Each screen should only display to users the options that they require to accomplish their intended task. Filling the screen with unnecessary clutter confuses users and reduces the quality of the user experience. Keeping the typing requirement to the minimum can be very comfortable and is often error-prone. Try and keep forms simple with necessary information asked and use auto-complete wherever applicable. You can customize the keyboard with the type of query. So, all you have to do is display a numeric keyboard when asking for a pin, showing a search button in place of entering when searching, and including ‘@’ and ‘.com’ buttons when asking for email IDs. These are few guidelines which will get you started on your mobile first design process, especially for native mobile. Trust your gut, follow your instincts, but always remember to respect the platforms, focus on the customer benefit, and think device first. Do not resign from a cubicle of your workplace instead of design with your end user in mind. Avoid too many features in your app, it should have one primary purpose and solve it with perfection. If you want to discuss and know more about the UI/UX principles, get a quote from our experts.